Join Michael Ash, in this short forty minute webinar as he explores an overview of Probiotics, what they are, related health conditions and clinical implications. This talk is aimed at providing health practitioners, new to the subject of probiotics, with a summary of what probiotics are and how they work with a brief look at the evidence to date and clinical uses. The gastrointestinal tract is the body’s primary immune organ with some 70-80 per cent of the body’s immune cells being localised in the gastrointestinal tract, its glands, mucosa and mucosa-associated lymphoid system. A substantial amount of research and significant scientific agreement in the literature supports the ability of various probiotic species to help support immunity. Researchers have documented interactions between probiotics and the gut-associated lymphatic or immune tissue. 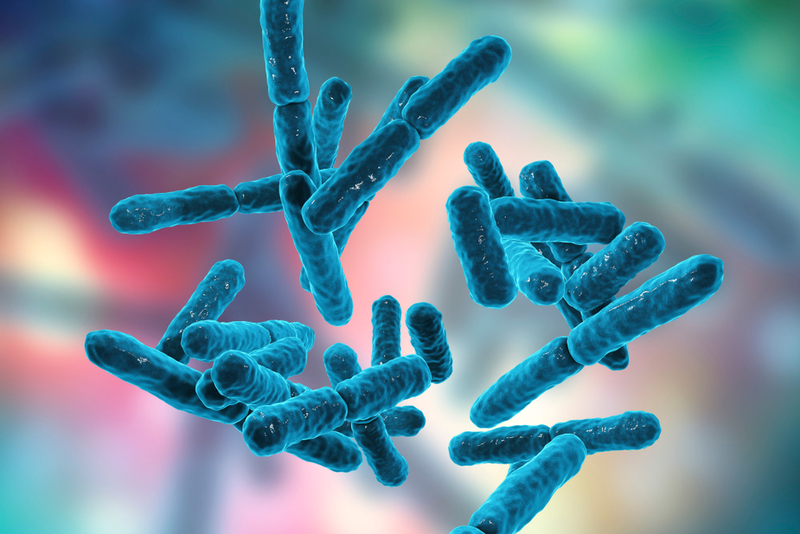 In humans, probiotics administered to critically ill patients have shown significant improvements in systemic immunoglobulin (ie, IgA and IgG) concentrations with a corresponding reduction in intestinal permeability. Since 1982 Michael has provided health care, and for 25 years he was the principle clinician at the Eldon Health Clinic one of the largest interdisciplinary clinics in the south west of England where he employed the principles and practices of functional medicine from 1991 until its sale in 2007. Experienced in managing the needs of thousands of patients, he is able to convert complex mechanisms and immunology into real life experiences and strategies that ensure you will be better equipped to manage the needs of your clients and patients.